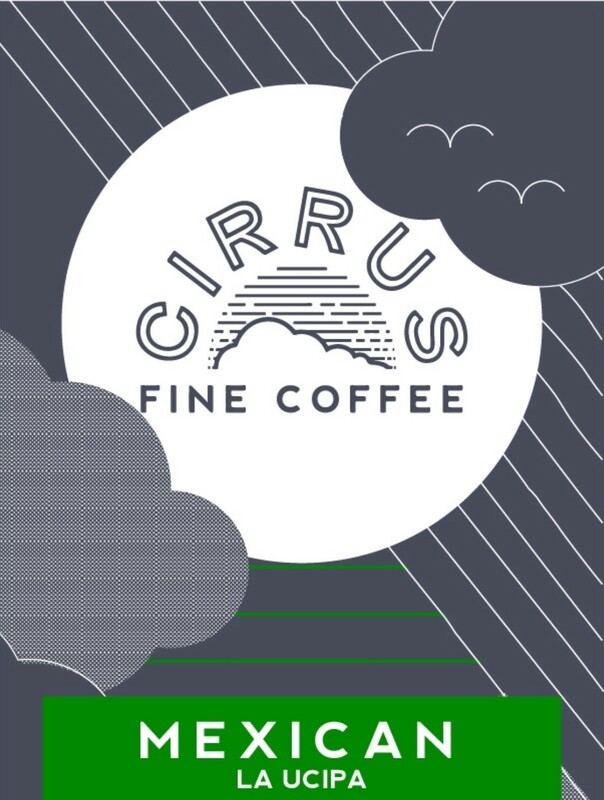 Cirrus Fine Coffee is a specialty coffee roaster based in Port Melbourne, Victoria. We take pride in sourcing and roasting specialty, quality coffee, and offering it to our customers with great service in a comfortable environment. If you are a coffee professional interested in joining our team, please send your resume and cover letter to admin@cirrusfinecoffee.com.au or use the online form below.